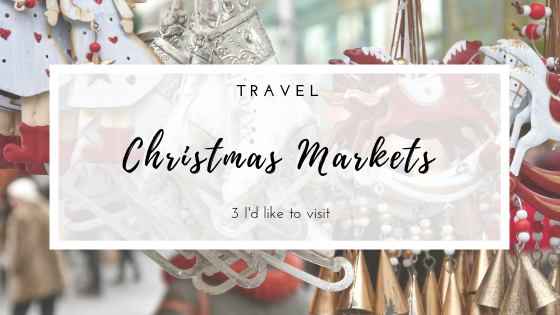 Christmas markets are a thing I did not know much (or nothing at all, to be honest) about until I moved to the Netherlands. Luckily enough, the city where I live does set up a Christmas Market every year; which I am counting on showing you very soon. 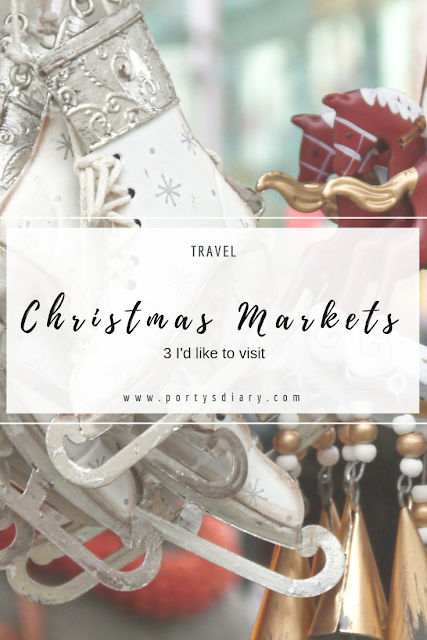 But for today, I would like to share 3 Christmas Markets I would like to visit but never did. Shall we go? 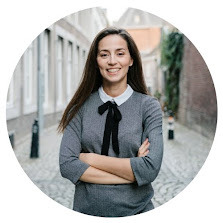 As a side note: none of the photos in this post are mine (unfortunately... haha). It has been quite some time since I visited beautiful Prague, and I remember that I loved it there. Shamely, I don't have photos to share and certainly not during Christmas. 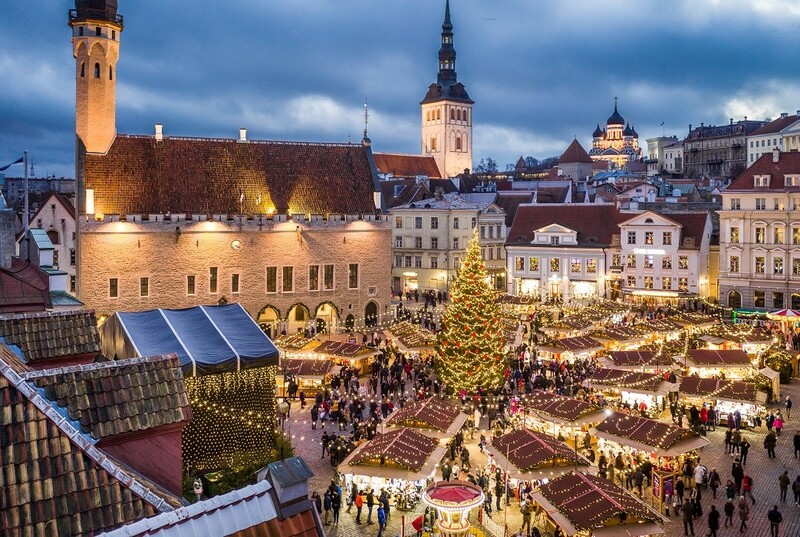 My curiosity about Estonia is slowly increasing and I'd certainly love to go during Christmas time. I am just not ready for the cold...... hahaha Not a big fan of super cold places. But look at this photo?? How can one not want to go and visit it? Another city I have been yet never during Christmas time. I love Cologne and it's relatively close to me, but I heard that this is one of the busiest Christmas Markets to visit, and certainly during weekends. I was event old that it's best to visit it during weekdays; so here's a tip! 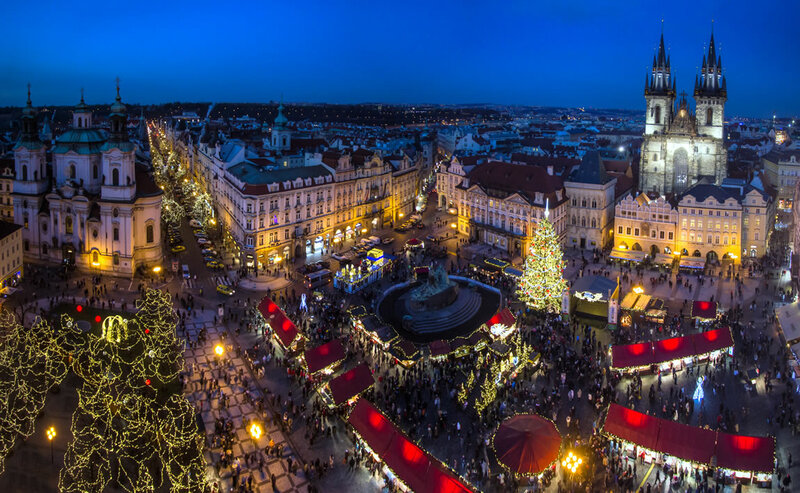 There are so many more cities with beautiful Christmas Markets that it makes it very hard to select just 3. I choose these because I'd love to (re)visit these 3 cities. Are there Christmas Markets where you live? Which ones would you like to visit?